Developer Beverly Group Sdn Bhd, a local subsidiary of Singapore firm Qingdao Investments Pte Ltd, unveiled the latest upmarket serviced residential offering in Wangsa Maju last weekend – the RM260 million Lexa Residence. According to Beverly Group, the 2.69-acre project will be the first phase of the greater 16.5-acre freehold mixed-use development dubbed Quartz WM. Featuring 438 serviced apartments that will be housed in two towers of 21 storeys and 23 storeys, there will be seven types of layouts to choose from, ranging in built-up areas of 662sq ft to 919sq ft. In addition to the residential units, the buildings will host six storeys of car-parking bays as well as three levels of retail space with a total of 38 retail lots. Selling at an average of RM650psf, the developer said the 70 per cent take-up that it has achieved since the project was previewed this year is due to its competitive pricing. A spokesperson for Beverly Group said similar projects in the area have been marketing two-bedroom units from around RM600,000 and four-bedroom units from anywhere between RM1.2 million and RM1.8 million. 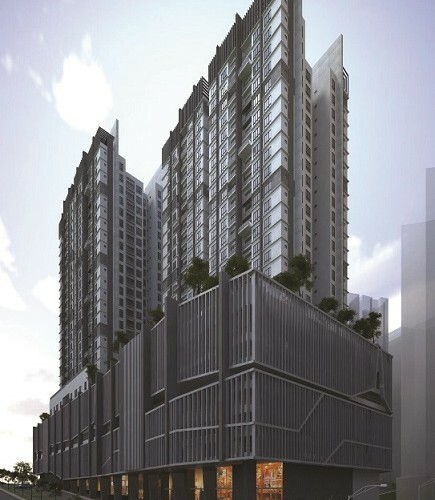 With attractive points such as its freehold tenure and partially fitted interiors, Lexa Residence has garnered attention because it is offering two- and four-bedroom units priced from RM420,000 to RM650,000. 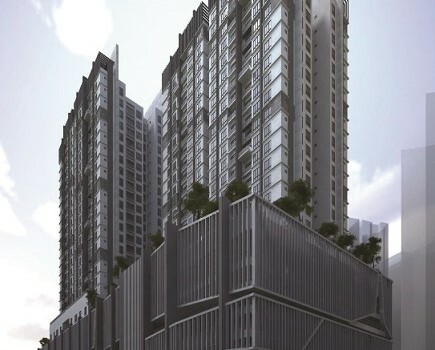 Overall, the up-and-coming RM1.5 billion Quartz WM development will comprise five property projects and a central park. The 16.5-acre site of Quartz WM will be divided into five pieces of land, with the first two plots earmarked for mixed developments comprising serviced apartments and retail components. The company said future plots are still in the planning stages. The site is located 4.6km from Kuala Lumpur city centre and 3.5km from the world’s largest natural quartz dyke, the Klang Gates Quartz Ridge. Aside from the Quartz WM development, Beverly Group also plans to launch a mixed-use development of serviced apartments, SoHos and retail units at Equine Park in the first quarter of 2017.